In a trade-off she's lived to regret, Emily Castle left home years ago to become an interior designer. The youngest of three sisters, Emily desperately wanted to prove herself. Success, though, came at the cost of leaving behind the man she loved. For Boone Dorsett, losing Emily left his heart shattered, but another woman was waiting in the wings. Now a widower with a young son, Boone has a second chance with Emily when a storm brings her home. But with his former in-laws threatening a custody suit, the stakes of loving her are higher than ever. Will fate once again separate them—or is the time finally right for these two star-crossed lovers? 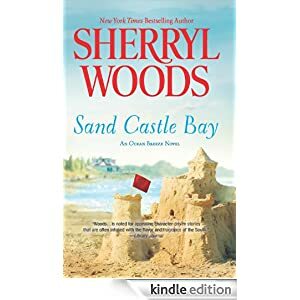 Sand Castle Bay is the first book in a new Sherryl Woods series, a series that at least appears to start with three sisters who used to come to a coastal town to spend summers with their grandmother. All have been away, but all come back when a hurricane hits the town they love. Each returns with her own baggage, along with her own strengths and gifts. As noted above, this book is about a second chance at first love. It involves two adults getting to know each other as adults and deciding what changes they are, and are not, willing to make to their lives for the sake of love. 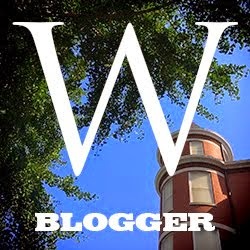 Like Woods' other books, it mentions intimate activities but doesn't invite us into the room. Like Woods' other books, it is a relaxing, heartwarming way to spend an afternoon.